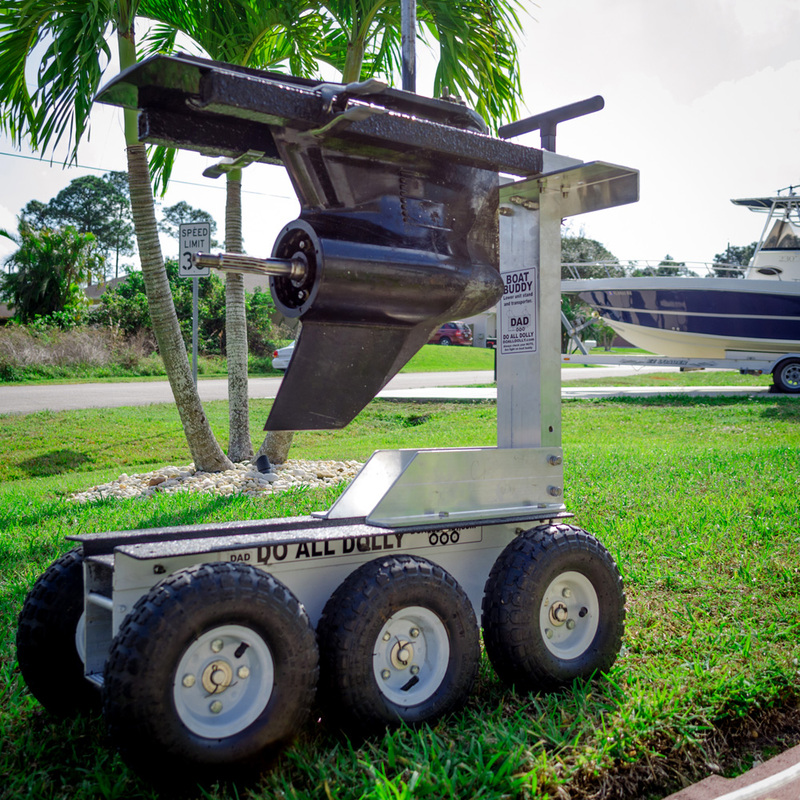 The Boat Buddy Attachment for the Do All Dolly. 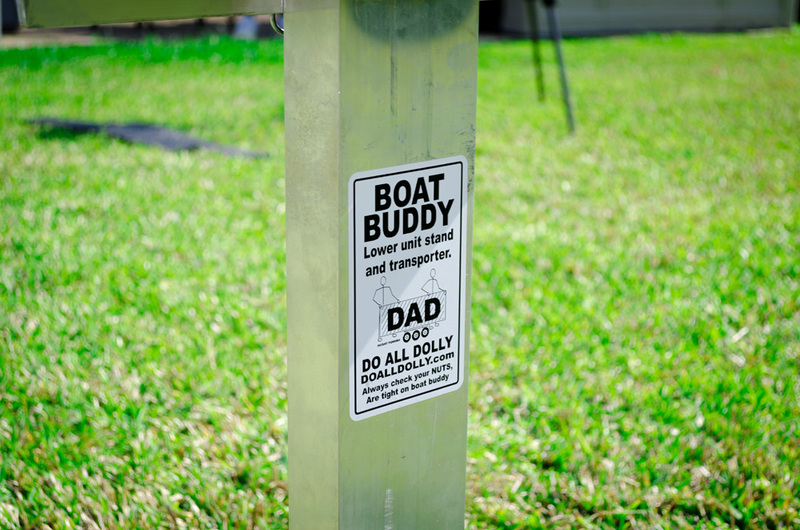 If you work on boat motors for a hobby or for work the Boat Buddy is a must have. 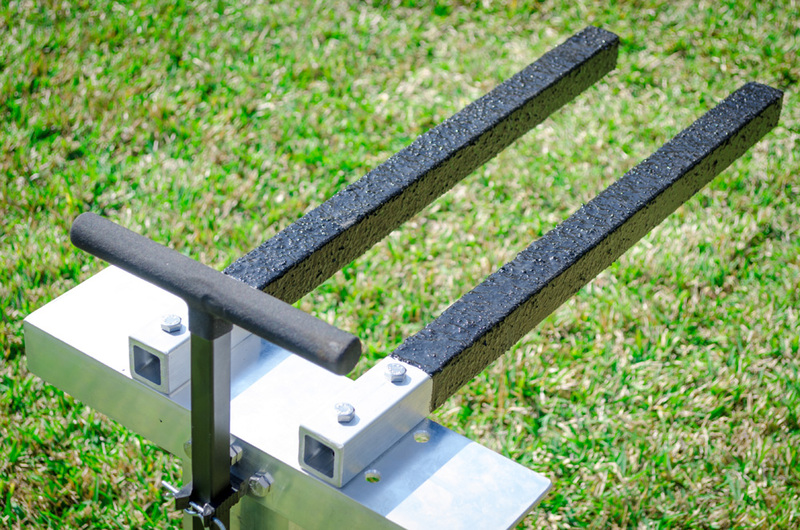 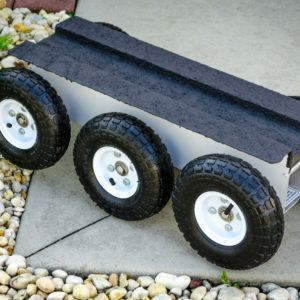 The Boat Buddy easily attaches to your Do All Dolly with just a few bolts and will save you a lot of work for years to come. 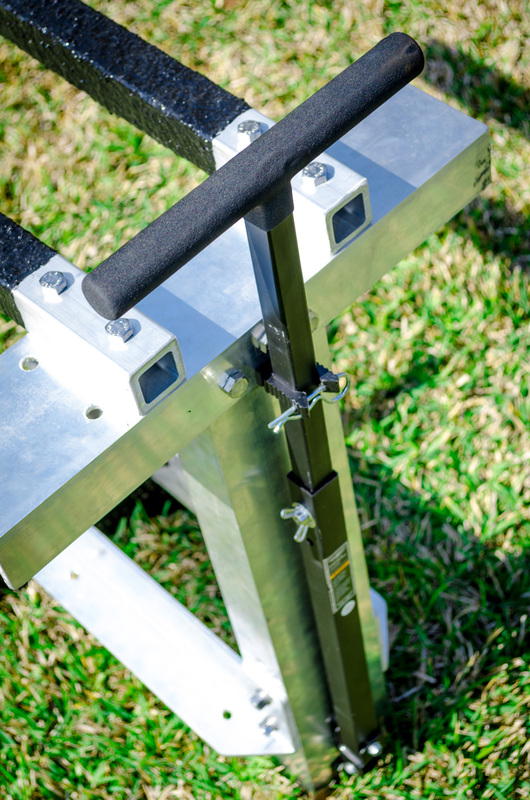 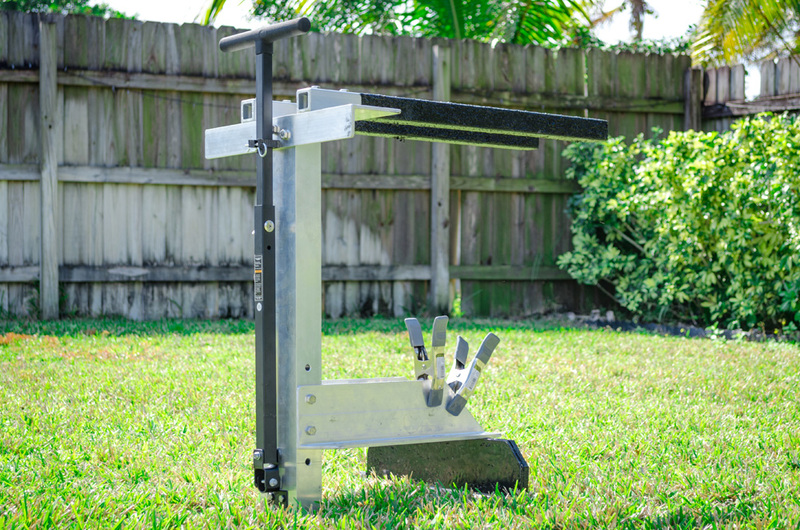 This is just one of the many attachments to come for the Do All Dolly so keep your eyes peeled because the D.A.D will be sure to make an attachment that will make your life easy as pie.